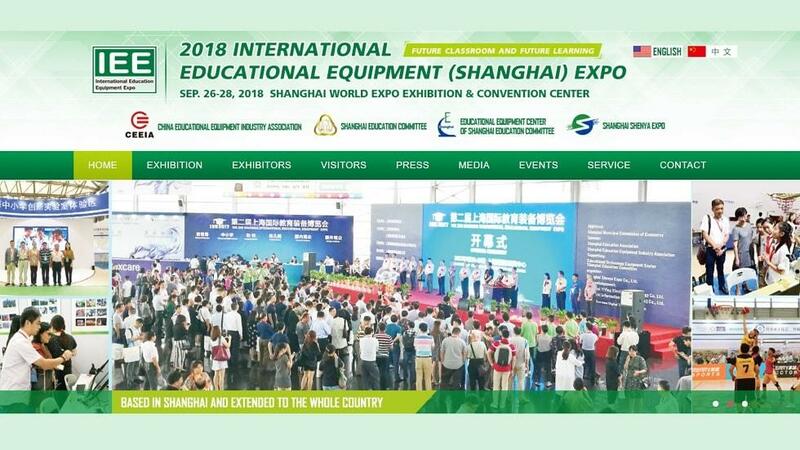 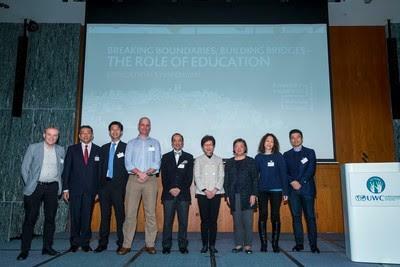 A global education technology conference in Hong Kong. 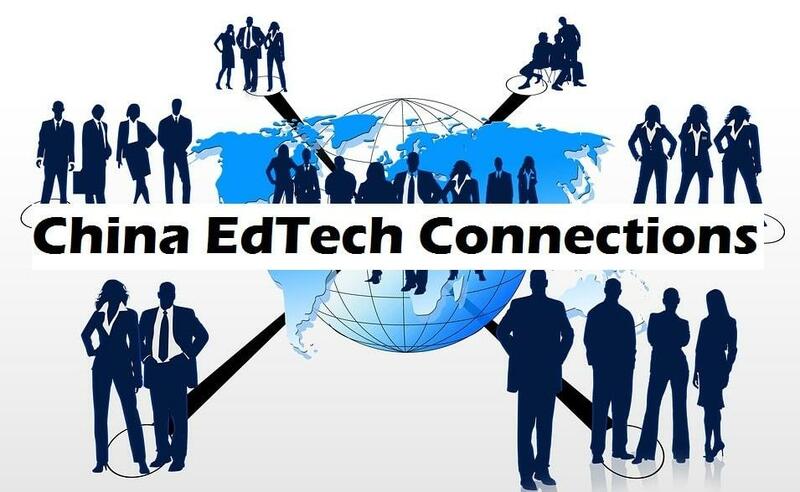 Where educators come together with thought leaders, edtech gurus and learning experts to learn about the future of education. 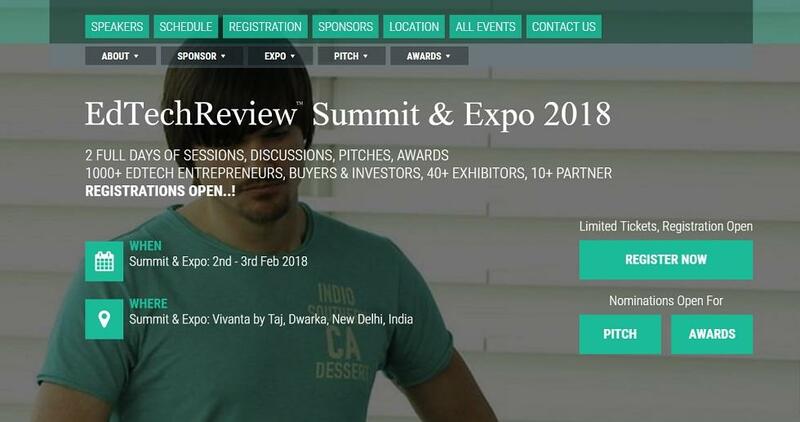 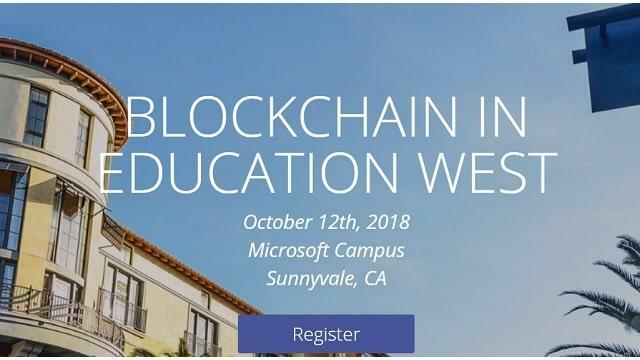 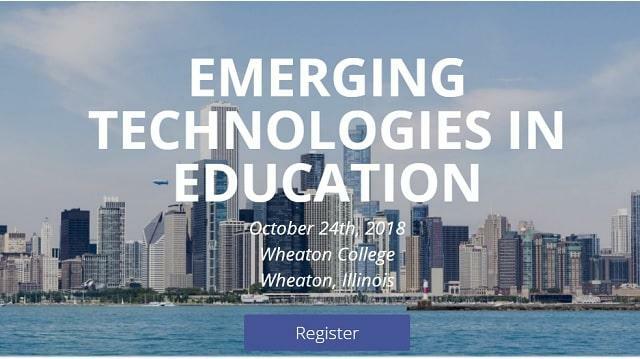 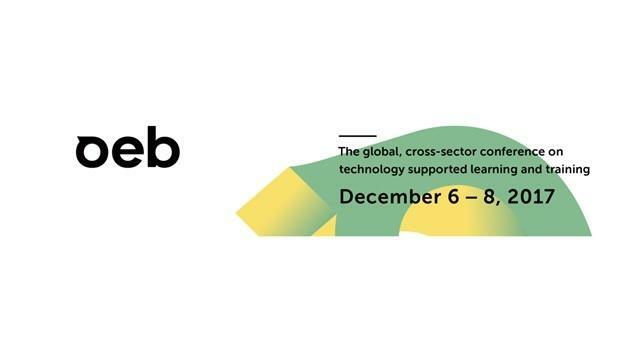 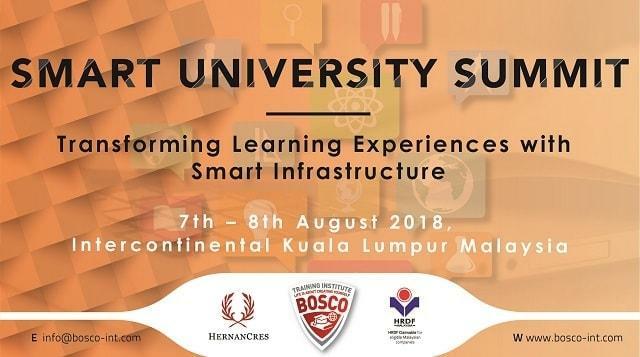 It brings together a diverse world class line up of keynote and featured presenters to network and learn together about how to most effectively use technology in education. 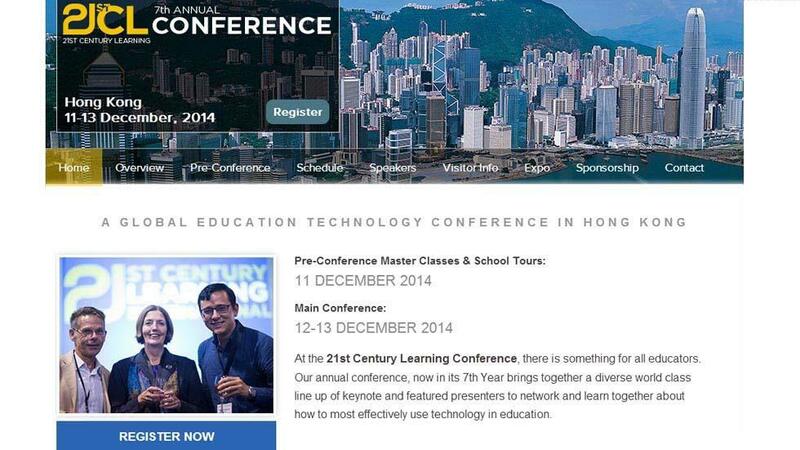 Whatever your role in education is the 21st Century Learning conference has something for you. 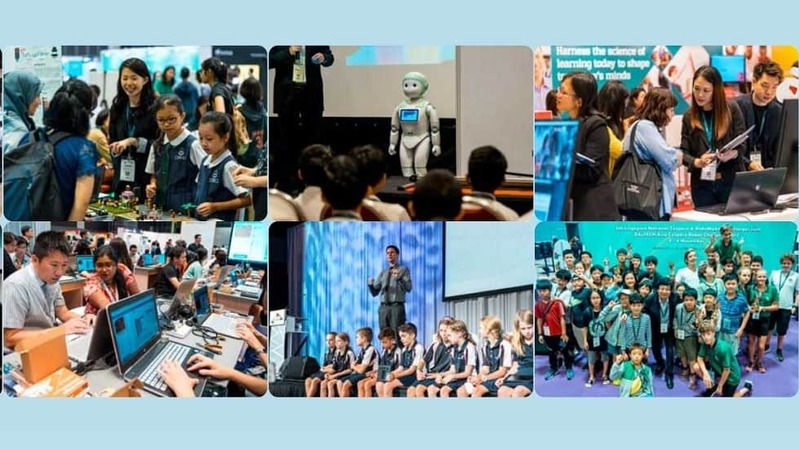 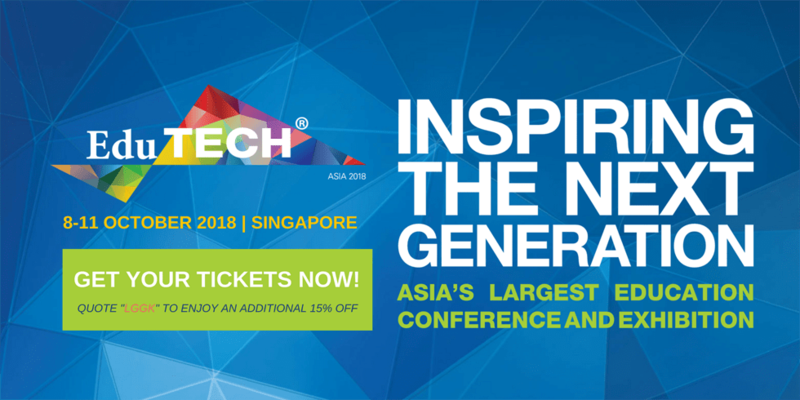 21CLK draws world-renowned keynote speakers, leading educators from around the asia pacific region, and K-12 educators and administrators from schools from over 20 countries around the world. 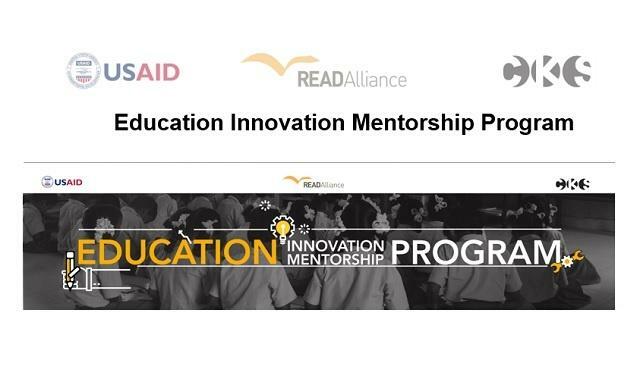 2014 World Innovation Summit for Education (WISE) - Apply Now!